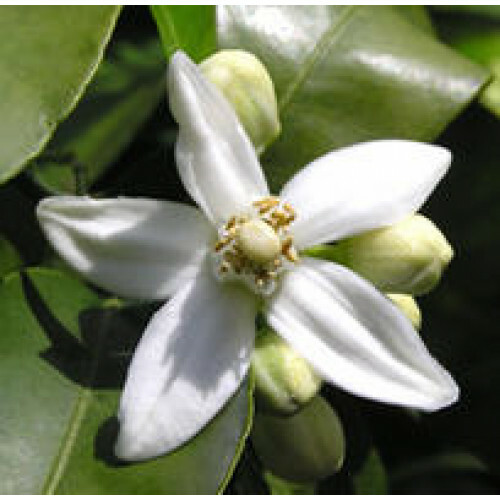 A captivating and intoxicating orange blossom aroma. Neroli, Lemon, and Jasmin with notes of musk and amber have been flawlessly blended to create this scent. Common Uses: Soap, Candle, Skin and Hair Care, Potpourri.